and we expect that many of those projects will expand in 2018. The main airport technology priority will be making the terminal experience less jarring and more pleasurable for passengers. Not only will this help eliminate wasted time in queues, it could also help airports and their concessionaires earn more income as relaxed passengers take time to shop and dine before they fly. Cyber threats are a concern for all of aviation, so just as we recommend airlines look to improve their defenses, airports should too. Ongoing collaboration between governments and other industry stakeholders which will help develop resources but the threat is continuous and requires a careful review of IT defence infrastructure as well as raising staff awareness of good IT safety practices. SITA’s research on blockchain technology, conducted in collaboration with British Airways, Heathrow, Geneva Airport and Miami International Airport revealed some benefits of using blockchain as the source of “ultimate truth” on flight data, but SITA also cautioned that there are security risks and deployment complexities to address. With the potential to contribute to smoother operations and passenger ID verification, blockchain a technology to learn more about this year, through perhaps it won’t be ready for deployment in aviation for another year or two. According to IATA’s Global Passenger Survey, what travelers want most is less hassle at the terminal. Self-service options are popular with passengers. 74% of passengers surveyed used electronic boarding passes. 49% of passengers surveyed prefer self-service bag drops. 31% of passengers surveyed favored electronic bag tags. Biometrics will play an important role in tomorrow’s journey, just as they will in every-day life. Airports should focus on adding more self-service way-points like bag-drop facilities and automated gates to address this self-service preference and also be mindful of capacity requirements. The maximum time passengers find acceptable for waiting to use bag-drop facilities is three minutes, according to IATA. The maximum time passengers find acceptable for standing in a queue at immigration is 10 minutes. Airports will also want to look at better screening equipment at security gates that could reduce the inconvenience to passengers of removing liquids and electronics from bags, as well as their shoes belts and jackets. This will need to be carefully coordinated with regulators and government agencies as well as airline partners. IATA and ACI are collaborating on a NEXTT initiative for the airport of the future. While the full vision will take a decade or two to be realized, IATA and ACI expect some of the NEXTT concepts to be part of the travel experience by 2020. These should inform technology decisions made in 2018. The idea is to plan for a future of greater automation and alternative transport with more functions of the journey being moved off-airport. It will require a review of passenger and cargo handling practices, as well as the regulations which govern airline/airport operations. Airports should keep an eye on the progress of this program. IATA Resolution 753 goes into effect in 2018. Both airlines and airports have been getting ready with baggage scanners, RFID tags, and data conformity. Istanbul’s new airport adopted SITA’s baggage tracking technology to ensure that it will track 100% of bags processed through the terminal from the moment it opens. While the baseline requirement for Resolution 753 is that airlines are able to accurately share the chain of custody of bags with each other, passengers want better information on the handling of their bags. According to IATA’s GPS, 50% of passengers surveyed wanted to track their bags throughout the journey. Airports should work with airlines to ensure that their baggage handling infrastructure can support “live” tracking. Airports serve two customers—airlines and their passengers—but prioritizing passenger relationships can pay off. It can help improve revenue and also help airports tackle service disruptions. 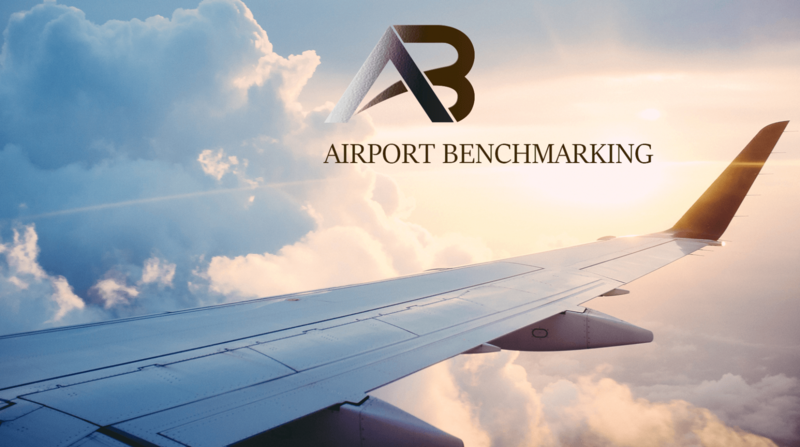 Better customer relationship management will help airports decide what amenities will appeal most in local markets and what travel pain-points should be addressed first. While airports don’t all have the capabilities to actively engage with customers on social media as airlines do, having a voice to reach the customer in times of disruption should be a priority. Some airports proved that they have the hang of social engagement at the end of 2017 with the #AirportTwitter thread launched by Vancouver Airport discussing de-icing and grew to include over 50 airports taking part in a conversation about winter operations which included a big dose of humor. The popularity of this thread shows that social media-savvy travelers want to see more personality in their airport brands. This should be encouraged. Social media updates became critical for Hartsfield-Jackson Atlanta International Airport during its massive power outage in December 2017. Engagement has to be cultivated over time to be of value, but it can pay off. If a small company like MoonPie can do it brilliantly with limited staff, then airports can too.